Over the past decade, the rapid advancement of technology has created an unprecedented era where information is abundant and services are instantly available. Living in what industry experts call the “Now Economy,” consumers’ attention spans are shortening and their expectations of brands are growing. Businesses are expected to cater to their customers’ needs at a moment’s notice — wherever they are, whenever they want. However, the average consumer experience is falling well short of their expectations. Consumers are bombarded with messages that hold little relevance to them. 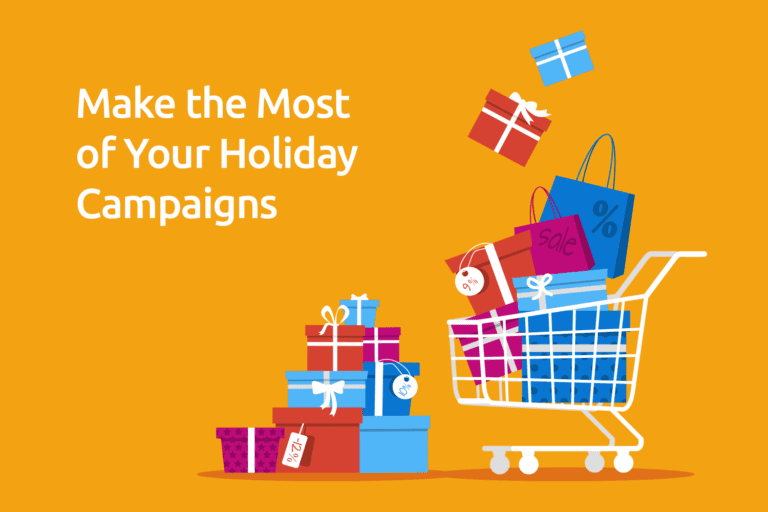 96 percent of consumers have received ads or promotions that do not map to their interests at all. What: Informational overload has narrowed consumers’ attention to only the content which they find relevant. The old-school batch-and-blast approach doesn’t work like it used to. To prove your brand’s value, you must personalize each interaction with your customers to make them feel heard and understood. When: Today’s consumers have become accustomed to the instantaneous nature of services and subscriptions, making “real-time” the new industry standard. To meet this high bar, marketers must not only rapidly respond to customers, but also proactively anticipate their needs before they do. Where: The proliferation of digital channels has revolutionized the lives of consumers, who can now communicate with their preferred brands via multiple platforms and devices. 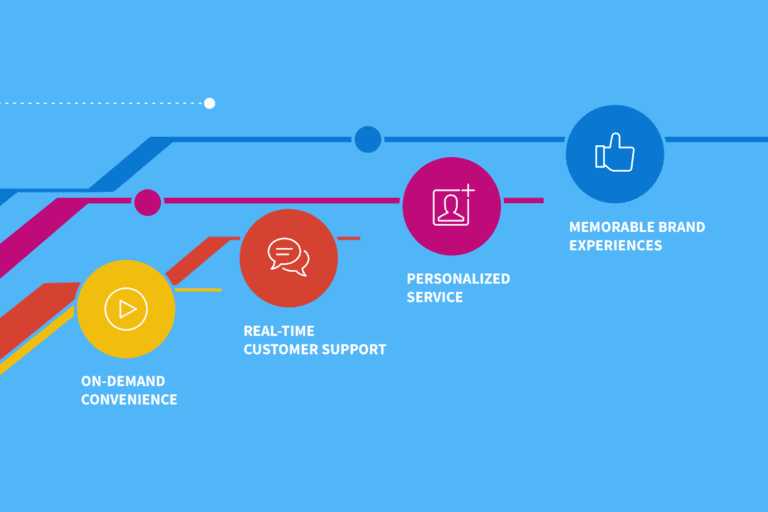 To effectively engage with your tech-savvy customers, you must create experiences that seamlessly connect each interaction across all possible channels. The competition between consumer-facing businesses is getting fiercer. New players are entering the market every day, so you’ll need to achieve omni-channel relevance to grab your customers’ attention. Here are the four things consumers expect from your brand in the Now Economy. Consumers switch between screens up to 21 times a day and are active on multiple social media and other online platforms. It’s important that marketers graduate to an omni-channel strategy in order to engage customers where it suits them best. Adopting a growth marketing platform that can message across all available channels give marketers the ability to reach the right people on the right device at the right time. When your customers contact your brand for support, they expect a response right away, so marketers need technology that can be agile as they are. Legacy platforms require heavy technical resources that will slow your business down, but modern solutions can activate on all customer data and react to their requests instantly—without relying on an army of engineers to get the job done. In the Now Economy, every consumer expects to be treated like a VIP. For marketers, this means delivering 1:1 messaging that fosters an ongoing dialogue with each individual. To enable that level of hyper-personalization, brands can use technologies that offer robust user profiles with an unlimited number of data points. 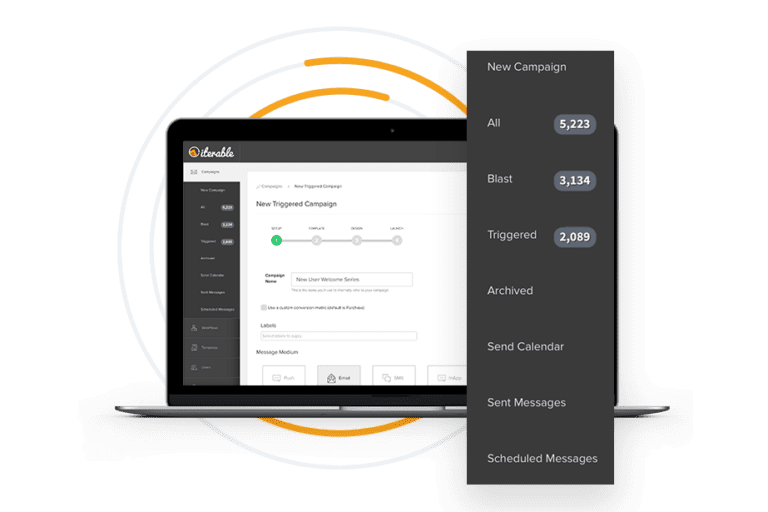 With all essential customer information in one place, it’s then easy to trigger dynamic, behavior-based messages that are tailored specifically to each subscriber. When people consider the brands that made the biggest impact in their lives, they won’t be thinking of all the behind-the-scenes work it takes to make a great campaign happen. Technology should make marketers’ jobs easier, not taking up their valuable time with custom coding and scripting. By solving problems, not over-complicating them, a growth marketing platform lets you re-focus on telling creative stories that will leave customers with that warm-and-fuzzy feeling that keeps them coming back for more. Interested in how Iterable can help elevate your business’s engagement? Request a demo for an overview of our growth marketing platform.